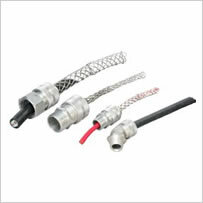 Steiner has been a master Amphenol Pyle National connector distributor for over 50 years. 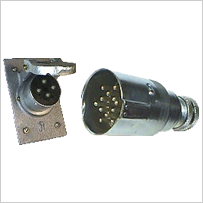 We have the Amphenol Pyle National connectors you need. 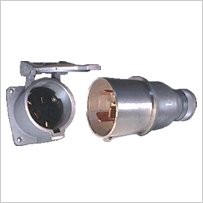 Our vast experience, technical expertise and inventory make Steiner your best choice for Amphenol Pyle National connectors. 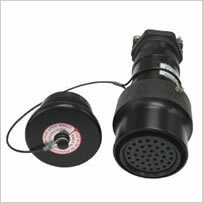 For more than half a century, Steiner has been a master Amphenol Pyle National distributor. 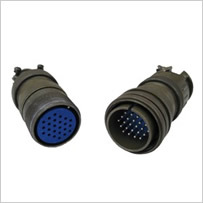 We have the application knowledge to address your specific Amphenol Pyle National connector needs. 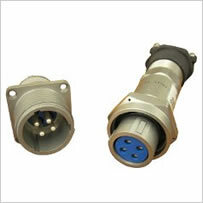 Our Amphenol Pyle National Connector Product Solution Specialist (PSS) can assist from concept through implementation to ensure you have the right solution for your application. 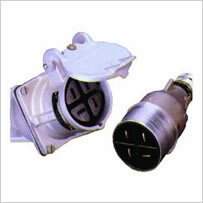 Our Amphenol Pyle National connector catalog has a full listing of plugs and lights. 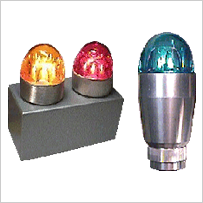 Steiner can assemble the right solution for your specific need.